Backup Monkey | A GDPR compliant backup solution. Having a dependable backup solution is now something that everyone, individual and business alike, should be invested in. It can be hard to navigate possible options, decide upon the level of responsibility you should personally take and how and when you should backup. With data security being a hot topic. and GDPR laws now in place, Backup Monkey is here to help you create a solid, dependable and affordable backup solution so you can have piece of mind that your data is safe. 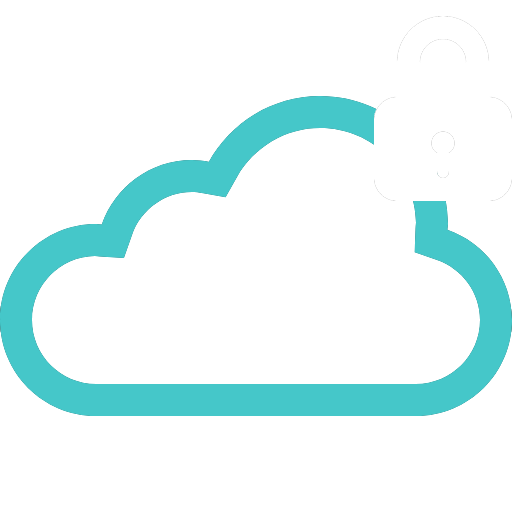 A cloud based solution means you do not need to worry about physically looking after your data. With cloud architecture you can rest easy that your data is safe and secure. Using Amazon Web Services for your backup solution brings you the highest reliability, resilience and adherence to formal security specifications – beyond even GDPR. Everything you expect from a high dependancy, industry standard service made available to you and your requirements. 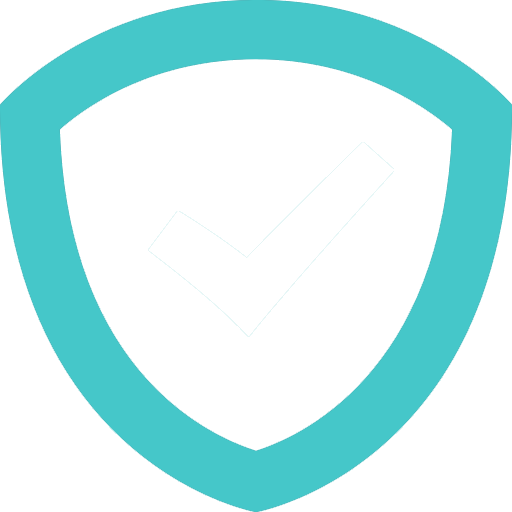 Take the worry of your data being secure and your backup system being GDPR compliant off your shoulders and have confidence that your backup solution is working and using a proven and highly tested model. If you store 10,000 objects with Backup Monkey, on average, we may lose one of them every 10 million years or so. Amazon S3 storage is designed in such a way that it can sustain the concurrent loss of data in two separate storage facilities. 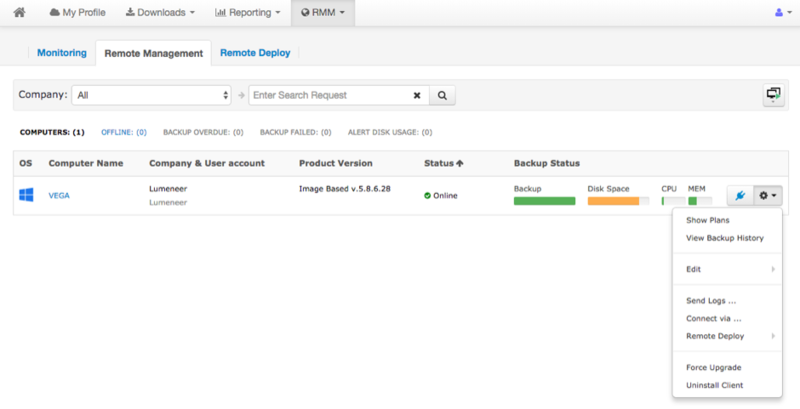 Run any number of scheduled backups to and from both local and cloud storage. Enabling daily, weekly and monthly backups tailored to suit your requirements. Backup only modified or new portions of files to add them to you backup. This saves both time and money in backup and restoration of data. Utilising 256-bit AES Encryption for your backups to ensure it is safe. All data sent to the cloud is also encrypted using the SSL protocols to protect while it is in transit. By compressing your backup data you can reduce data overheads, decrease storage costs, aid bandwidth and accelerate your backups completion. 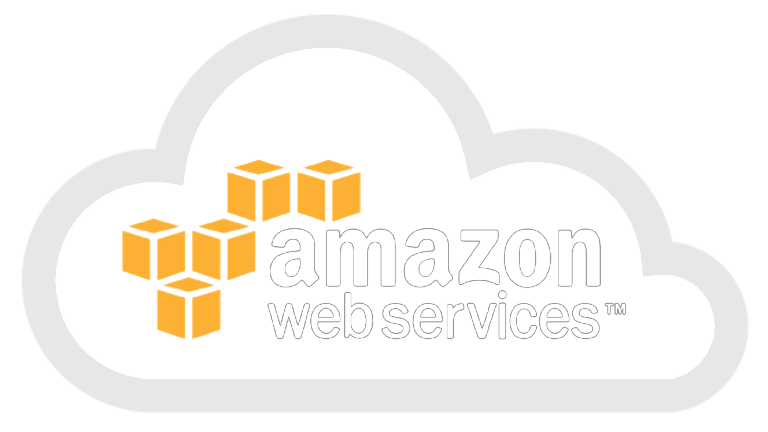 Amazon Web Services are very highly certified and compliant with a large number of industry standards to ensure that your data is kept safe and is only accessible to you and those that you trust. 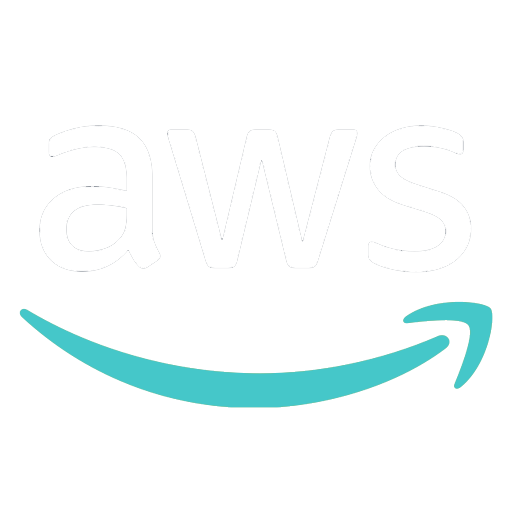 If you wish to know further details use the tabs above to browse through the many compliance areas AWS is proud to have built its services around. For those wishing to act as solution providers there is a dedicated MSP web portal specifically designed to help you manage your clients and their backups. Every backup situation is different and therefor so is every backup solution. The best way to come up with an effective solution is to start a dialog so your requirements can be carefully considered and identified. Once all the factors are known then we can come up with an agreed strategy. Use the contact form below or send an e-mail our way to start the ball rolling.